When you’re young there’s many ways you might make some extra pocket money. There are the kids who deliver flyers, mow lawns, rake leaves and for Isaac from Silvan, offering a refreshing glass of lemonade is a proven way to get that extra pocket money. 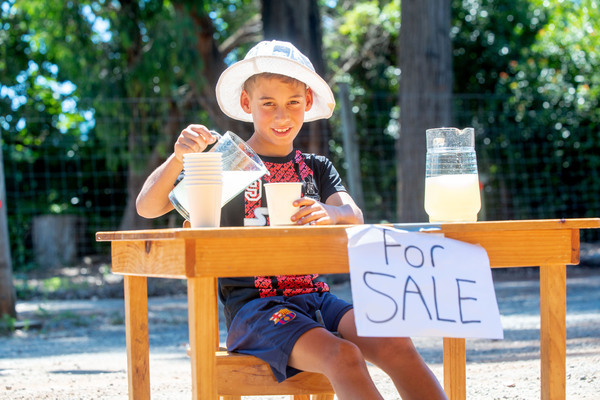 Hot weather entrepreneur Isaac (8) was photographer by Mail photographer Rob Carew on Monbulk Road, Silvan selling Lemonade made with real lemons. Isaac said he and his brother took turns manning the lemonade stand and used lemons from their own backyard to make the refreshing drink. 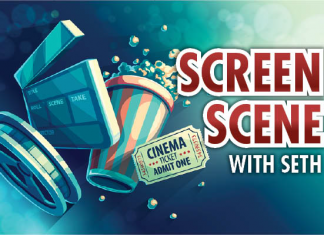 “We did it for about two weeks, mainly because we had nothing to do over school holidays and thought we could earn a bit of money,” Isaac said. The duo made more than a little money and selling each glass for $1 made a hefty $150 from roadside stall. While he didn’t want to reveal the secret to a good glass of lemonade, Isaac said the recipe could be found on YouTube. As for the money he and his brother were unsure what it would be going towards.